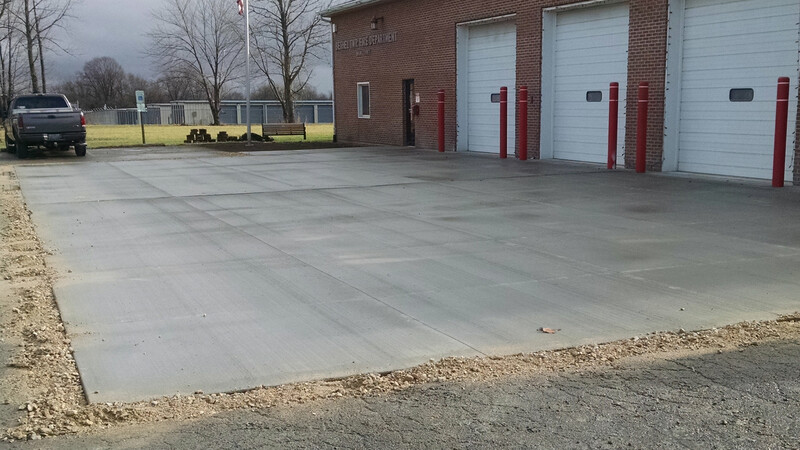 A concrete contractor that has ratings and services like these - why would you want to go anywhere else? Plus we're local, right here in Dayton, Centerville, Miamisburg, Springboro, Oakwood, Beavercreek, Kettering, Bellbrook, Brookville, Xenia, Tipp City & Washington Township, Ohio. 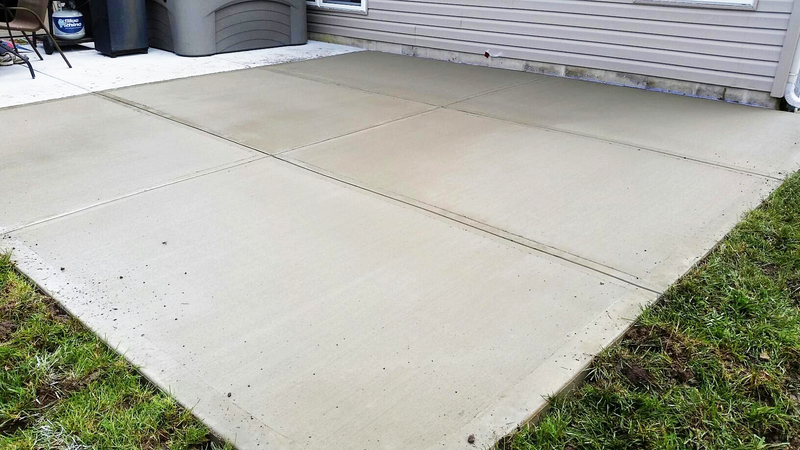 We're BBB Accredited so you know you have trust and our crew treats every concrete patio, concrete sidewalk, concrete driveway ... like it's our own. 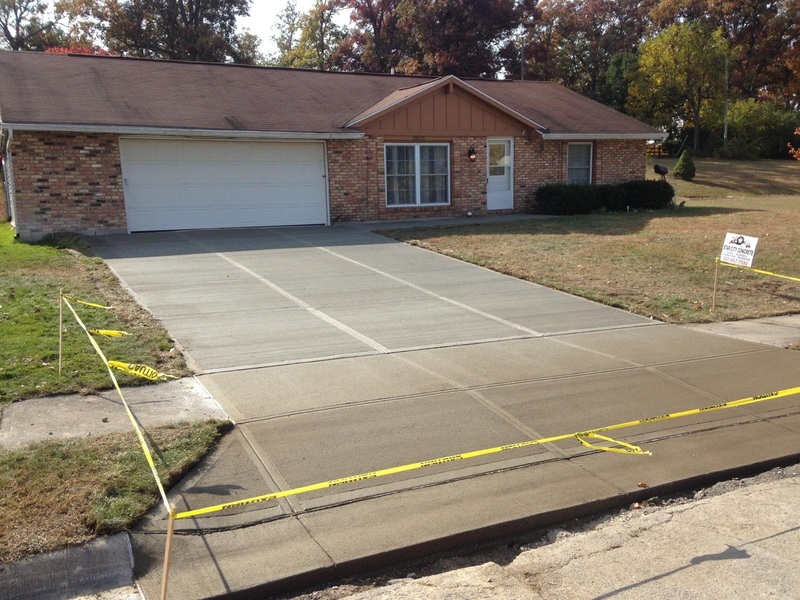 Star City Concrete LLC shows up at your property, details what we are going to do and approximately how long it will take to get the job done. We take special care of your lawn when our equipment is being used making sure everything is how you left it. We started with a simple philosophy - to provide clients with integrity and quality that they deserve at a competitive price. We also invest in the proper tools and equiptment to insure the best job quality. Our specialties are installing concrete foundations for sunroom enclosures, concrete Driveways, concrete Sidewalks and concrete Patios. Our existing clients continue to hire and recommend us because of the high level of care and standards we have. We also carry a full line of fireplaces, precast steps, parking blocks, and other precast items. 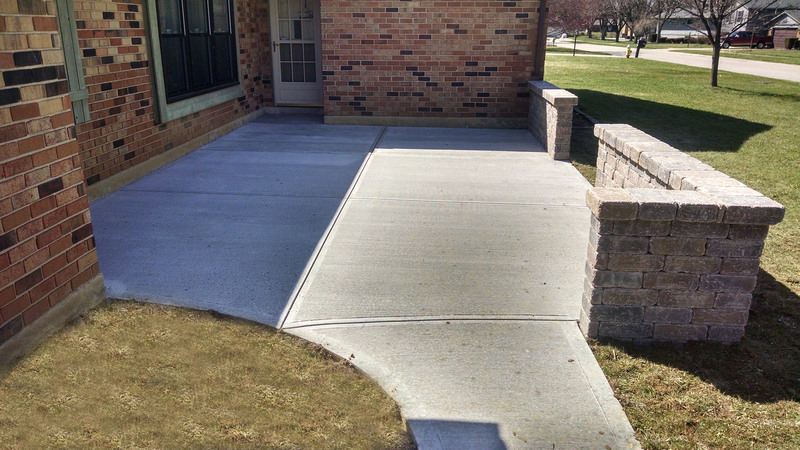 Our specialties also include replacing old broken, settled, or worn out concrete. 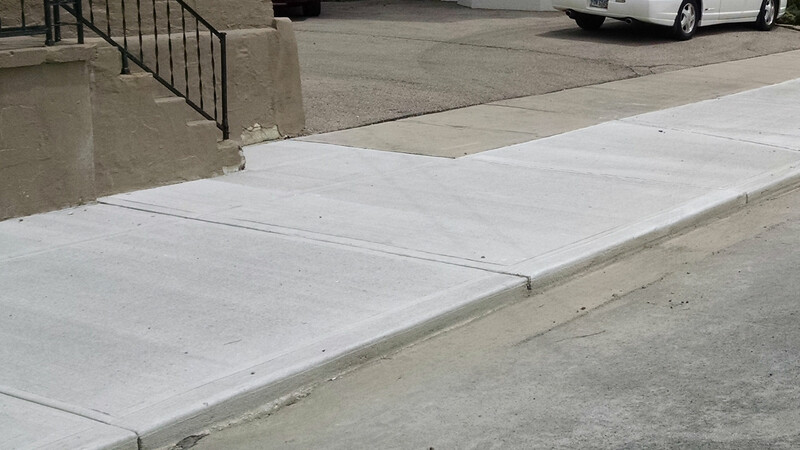 This includes driveways, parking lots, entryways, sidewalks, patios, and steps. We also install porches and foundations! Star City Concrete LLC, a concrete contractor has something to fit any property or dream you've been wanting done to your property but never had the chance... Well here's your chance to get quality concrete services from one of the best concrete contractors in Dayton, Centerville, Miamisburg, Springboro, Oakwood, Beavercreek, Kettering, Bellbrook, Brookville, Xenia, Tipp City & Washington Township, Ohio! Star City Concrete, A Concrete Contractor is at the top of search results because we are the best at what we do and our clients agree. Reference our Concrete Contractor customer list located on the right hand side of our web page. 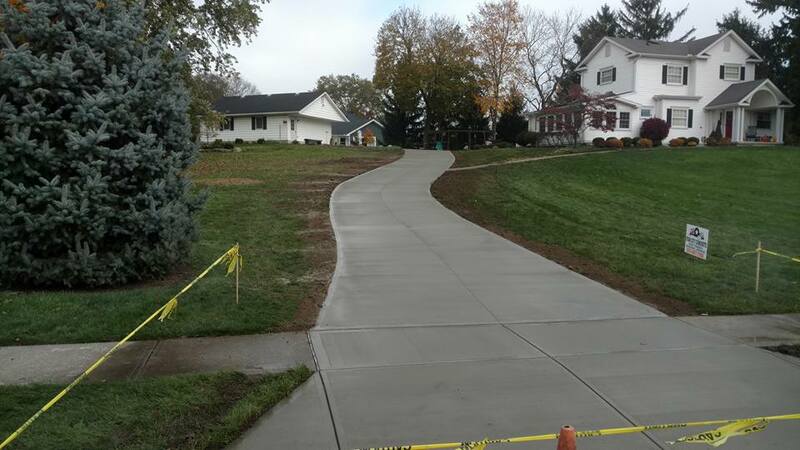 Contact Star City Concrete LLC, A Concrete Contractor in Dayton, Centerville, Miamisburg, Springboro, Oakwood, Beavercreek, Kettering, Bellbrook, Brookville, Xenia & Washington Township, Ohio for a Free Estimate and see what we can do to add value to your property with decorative concrete patios, decorative concrete sidewalks, concrete driveways. 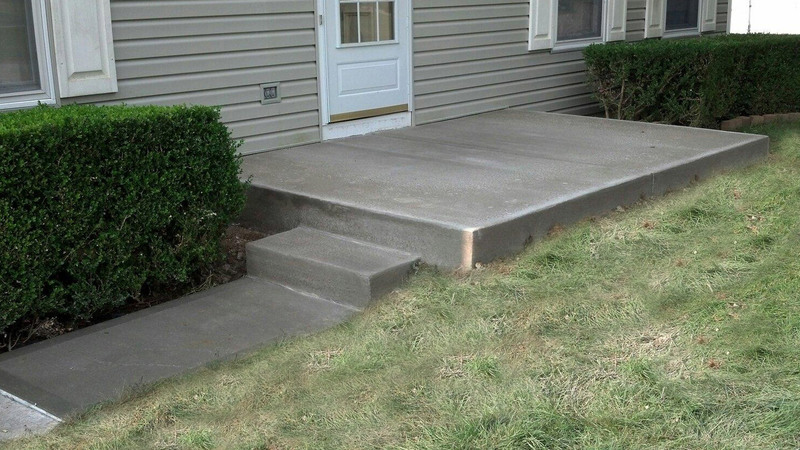 Your property will never look the same and knowing a concrete contractor with an A+ Rating(BBB) along with top search results online ... you get nothing but quality work! Call Star City Concrete LLC, A Concrete Contractor in Dayton, Centerville, Miamisburg, Springboro, Oakwood, Beavercreek, Kettering, Bellbrook, Brookville, Xenia & Washington Township, Ohio (937) 667-7592 or Message Us for more information on how quality concrete work is done. We take care of client's property, we apply plywood on yard to protect grass, we cut your sod with sod cutter and reapply (in most cases). 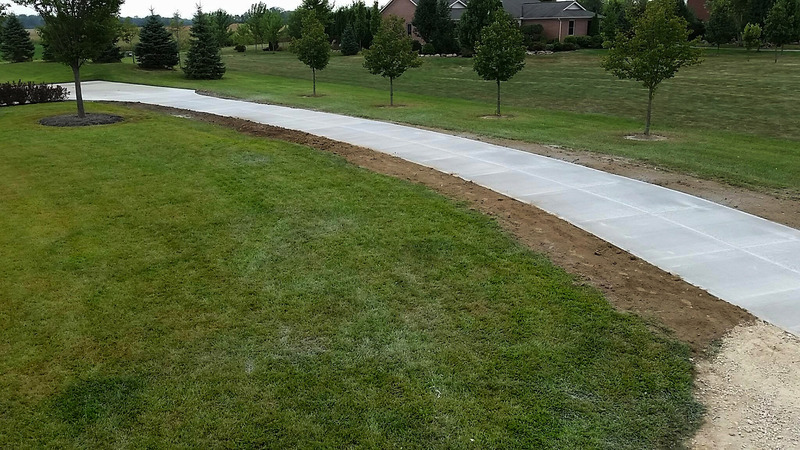 Star City Concrete LLC, a concrete contractor in Dayton, Centerville, Miamisburg, Springboro, Oakwood, Beavercreek, Kettering, Bellbrook, Brookville, Xenia, Tipp City & Washington Township, Ohio has laid many concrete sidewalks, concrete patios, and concrete driveways... so whether if it's a whole new concept you're looking for or just one you want to have the original updated or fixed... here at Star City Concrete LLC you will have the concrete design of your dreams. Stamped concrete has become the new choice for designers across the U.S. Stamped concrete are stained, colored, molded and personalized style is popping up in retail stores, restaurants, offices and homes everywhere! 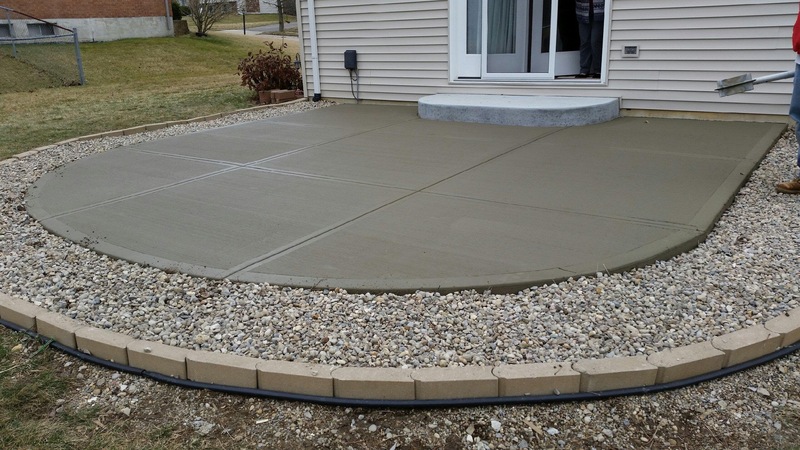 Don't miss out on Star City Concrete LLC, installing concrete patio, concrete sidewalk, or concrete driveway of your dreams... We also have an A+ Rating in Ohio with the Better Business Bureau.